The multi-flowered Tulipa tarda has star shaped white flowers with a large yellow heart. On the outside of the flower the inner petals are yellow, the outer petals have a dark marking. This specie is a great naturalizer and suitable for rock gardens. Between the green glossy leaves grow per bulb four up to six star shaped flowers. Because of the clustered flowers you will soon have quite an impressive part of the garden. Tulipa tarda originates from the mountains of Kazakhstan, Kyrgyzstan and the Chinese autonomous region Sinkiang. The Chinese call these mountains "Heavenly Mountains". 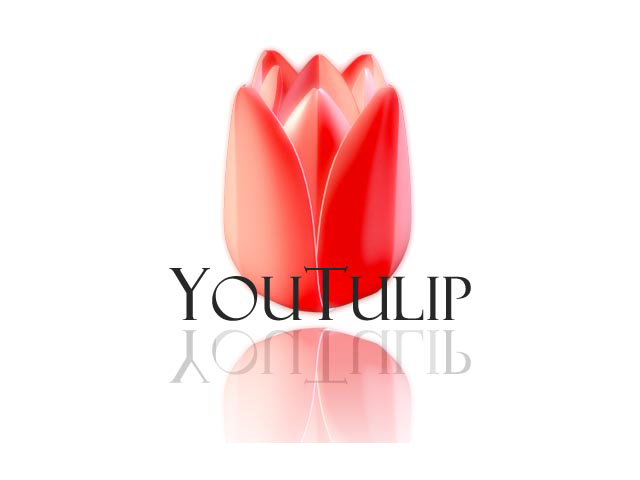 Tulipa tarda is a primitive specie of tulips and has been important in the development of the specie. Tulipa tarda was officially registered in 1933 and has won the Award of Garden Merit by the RHS in 1993.